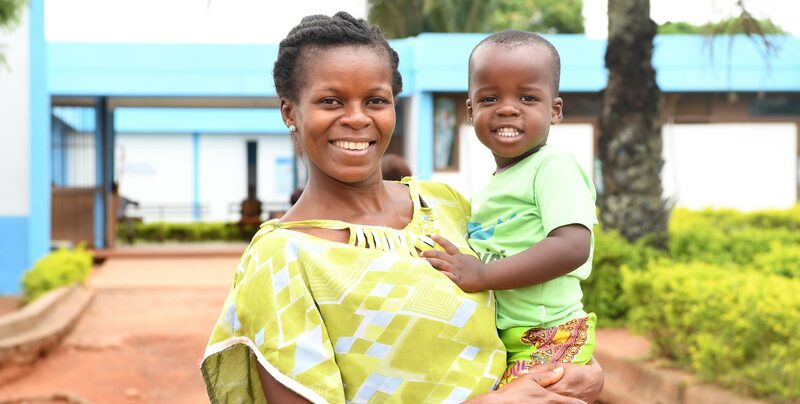 The Optimizing HIV Treatment Access (OHTA) Initiative (2012—2017), funded by Sweden and Norway through UNICEF, supported the scale-up of lifelong antiretroviral therapy (ART) for pregnant and breastfeeding women living with HIV. The project focused on four countries with a high HIV burden: Côte d’Ivoire, the Democratic Republic of the Congo, Malawi and Uganda. 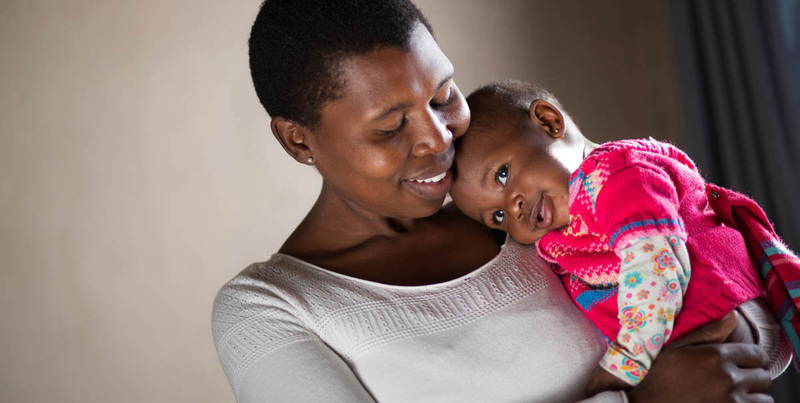 OHTA aimed to strengthen health systems to deliver lifelong treatment (also known as ‘Option B+’) for pregnant women and breastfeeding mothers living with HIV. Strengthening monitoring and evaluation (M&E) efforts to improve health service delivery for pregnant and breastfeeding women living with HIV and their children. In 2018, OHTA released a report documenting several promising practices focused on community engagement for PMTCT based on experiences in Côte d’Ivoire, the Democratic Republic of the Congo, Malawi, and Uganda. 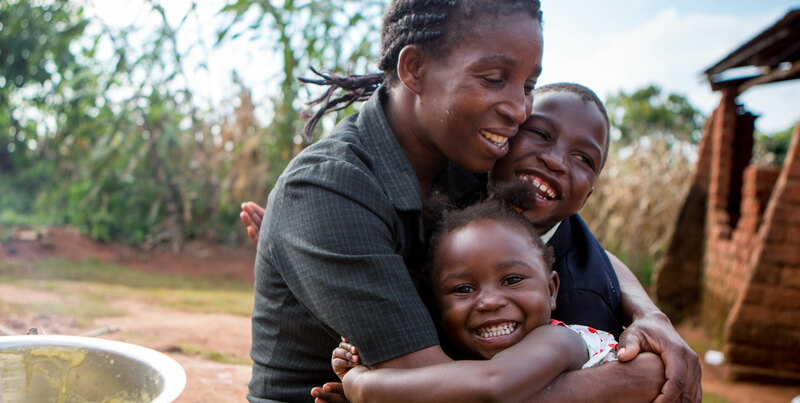 In an effort to strengthen cross-country learning about effective community engagement activities and inform future PMTCT programming, the Innovative Approaches for Eliminating Mother-to-Child Transmission of HIV report includes implementation details, outcomes, factors for success, and considerations for scale-up and sustainability based on the OHTA Initiative’s experiences. The information and data included in this report were collected by project staff in partnership with the Johns Hopkins Center for Communication Programs (CCP) through a desk review of existing OHTA Initiative documents, including annual reports, partner reports, and presentations. CCP and project staff also made site visits to each country to conduct interviews and focus group discussions with the implementing organisations, programme participants, and Ministries of Health (MOHs). Five promising practices for the elimination of mother-to-child transmission were identified based on the collective experiences in all four countries. The following reports provide a detailed description of each promising practice, including similarities and differences with implementation in each country, outcomes of the promising practice, factors for success, and essential programme elements.